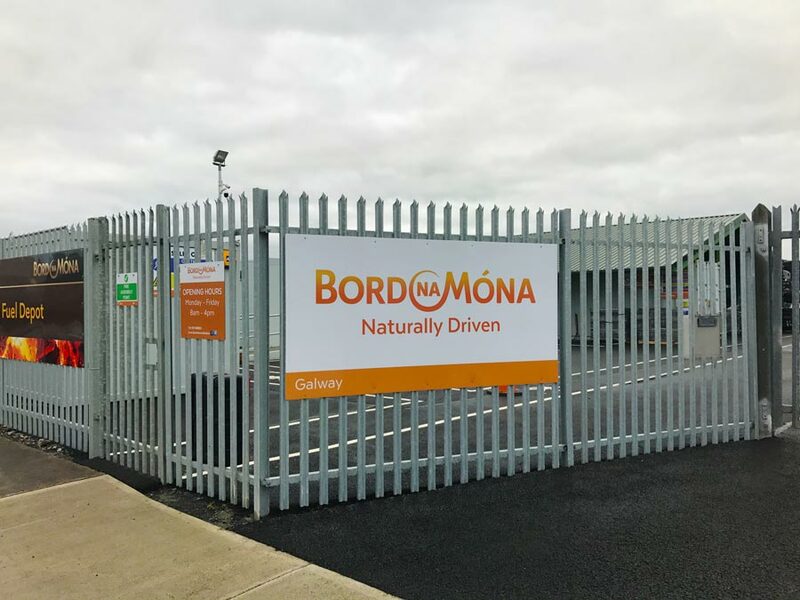 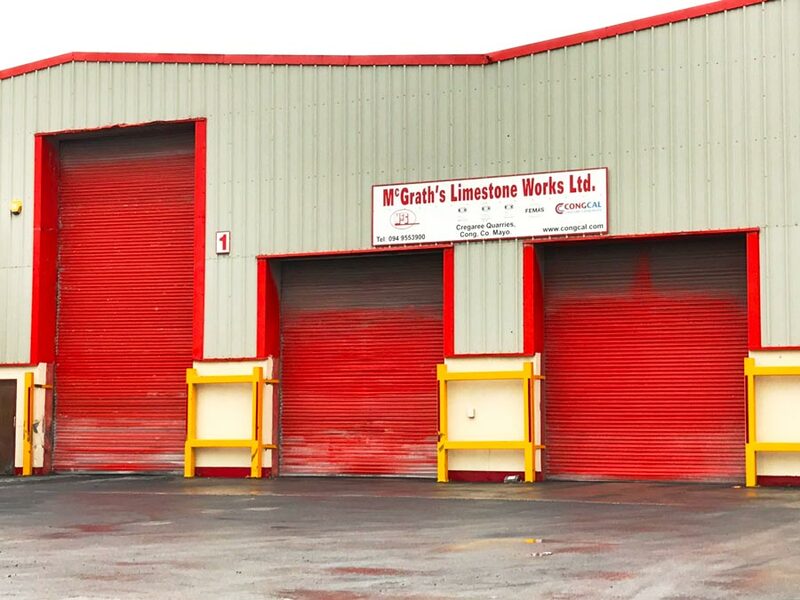 The Port of Galway Enterprise Park provides excellent storage facilities to all our clients. 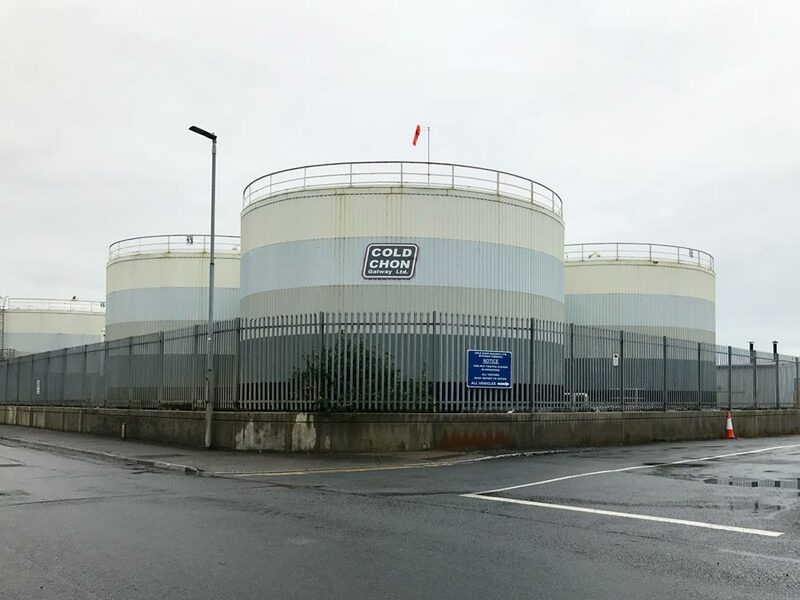 Located conveniently beside the Port, the Enterprise Park has a range of storage options to cater for many varied cargoes and capacity requirements. 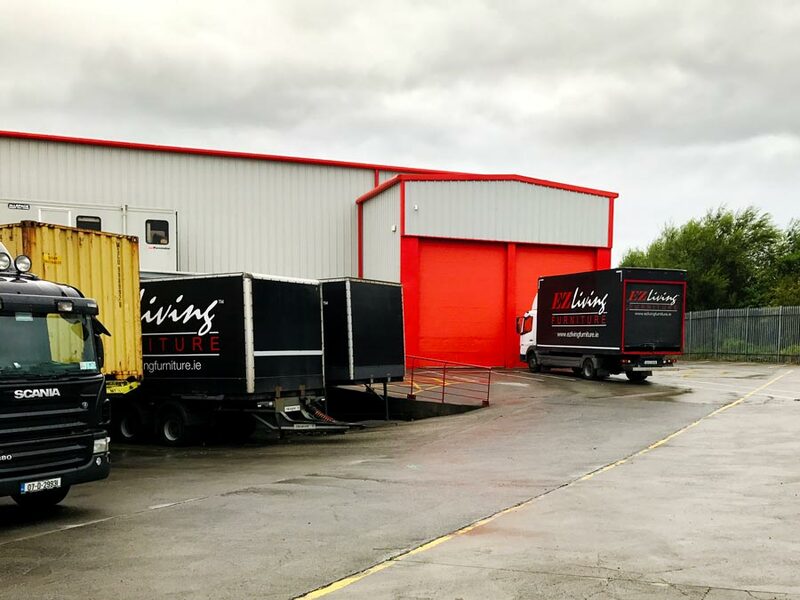 Contact the Harbour Office for the latest details on available warehouses and open yardage to lease or short-term renting.